add more files than vanilla so it creates the option to have more variety of sounds in the game. To me sounds in a game are very important. They give your game experience an extra "OOF". 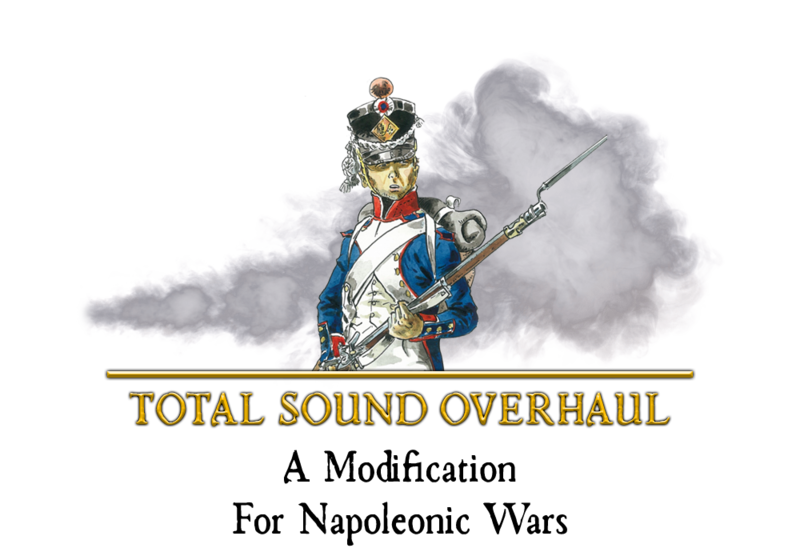 The sounds in this mod will cover everything. From thunder sounds to birds chirping. Every sound will be modified. As said before this sound mod will also use a custom scripted sounds text file. game. Every small detail will get edited and reviewed very carefully to get the best out of this mod. don't wish to do it on the steam page you can either post it here or as a personal message. Last edited by ✽[16th]Ἀχιλλεύς✽ on Sun Jul 29, 2018 8:06 pm, edited 5 times in total. Last edited by ✽[16th]Ἀχιλλεύς✽ on Sun Jul 29, 2018 8:12 pm, edited 4 times in total. The sounds in the mod are quite good. If any ones got free time and wants to help I'd say go for it. I'll be helping to test when I can. Just keep posting here new updated so we are up to date. this mod looks interesting when will it be available?